A book of condolences will open on Tuesday morning for the three teenagers who lost their lives in Cookstown on Sunday night. The three teenagers who died are a 17-year-old girl, a 17-year-old boy and a 16-year-old boy. A 16-year-old girl is in a stable condition in hospital. A further two teenagers were treated for injuries they received during the incident. 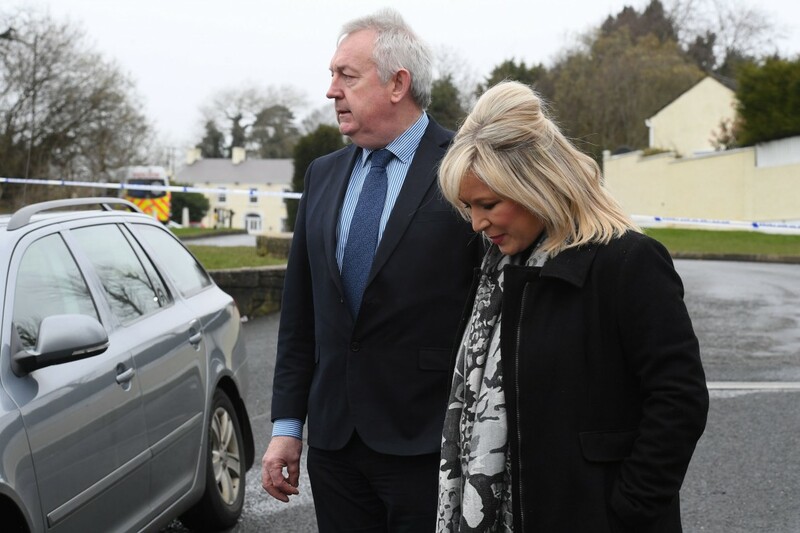 Councillor Sean McPeake, Chair of Mid Ulster District Council, has expressed his condolences after the tragic events at the Greenvale Hotel in Cookstown. He said, “Three families have lost precious children in the most tragic of circumstances. The loss is quite simply unimaginable and my heartfelt sympathies go to the families and friends who are grieving. Councillor McPeake also appealed for anyone with information to come forward.